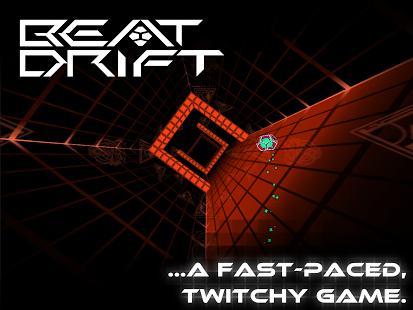 • Addictive, short-burst gameplay (60 seconds or less). 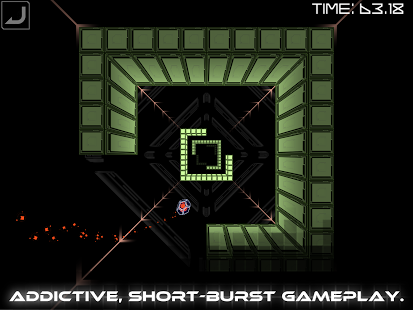 • Smooth and simple finely tuned controls. • Trance-like music and visuals. • Feeling of progress and skill improvement.